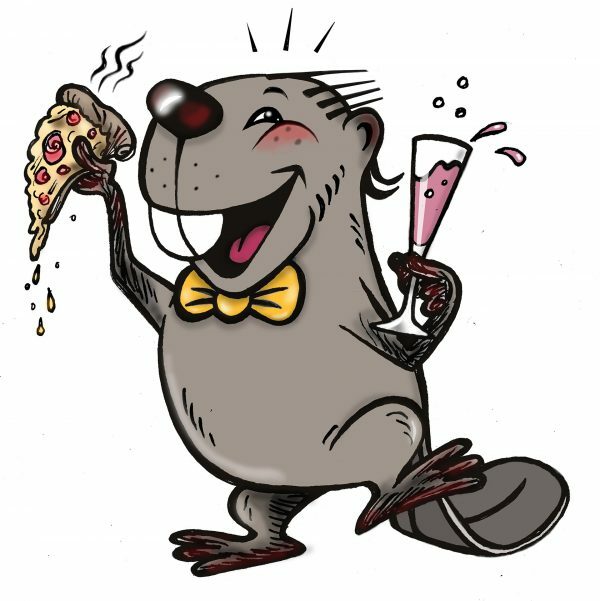 Peace and Privacy's new mascot is Joonas the Beaver! The character has been drawn by artist Markku Haapaniemi. Joonas's character and story were born as a result of an audience competition held early this year. Joonas’s story is a combination of many of the fun stories of those who participated in the mascot. The names of all members of the Joonas’s family are also suggestions from the contestants – some of them were originally given to a different animal character. A total of 86 proposals came from the mascot competition. The beaver, the lynx and the squirrel suggested every 13 respondents, so the choice was hard to make! The Peace and Privacy was finally chosen as the mascot beaver because the roots of our business are originally on Lake Ruuhijärvi, which is well-known of its beavers.